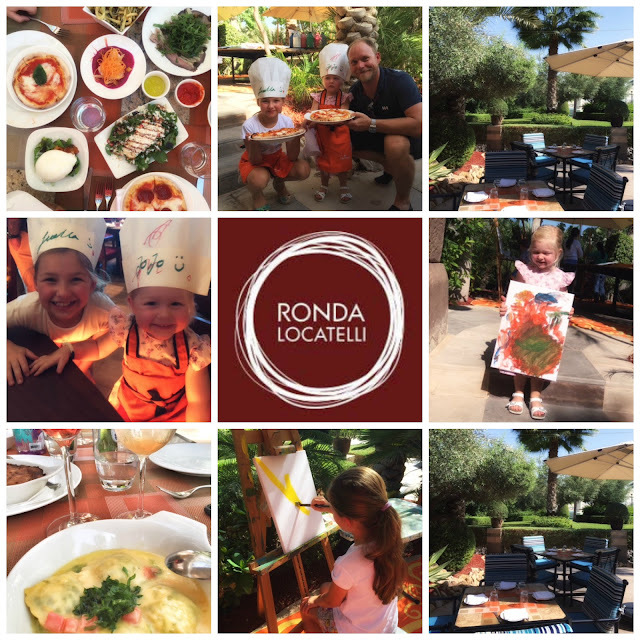 Today's family brunch at Ronda Locatelli was lovely - perfectly set up on a Mediterranean terrace among palm trees and luscious olives trees. Italian restaurant of acclaimed Michelin starred Giorgio Locatelli. We loved the many delicious classic Italian dishes who kept coming to our table. 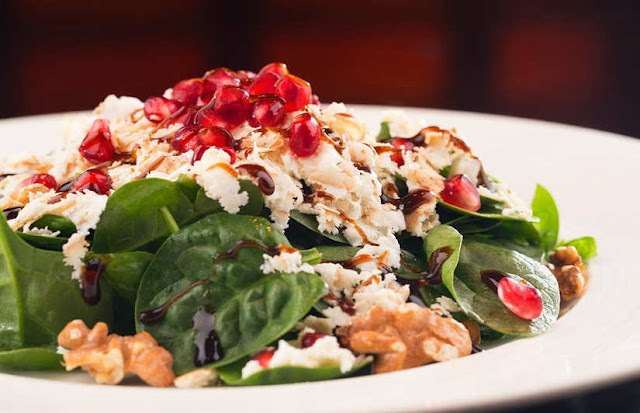 Rustic Italian cuisine, this Saturday Brunch, All’Italiana is a perfect family affair with a relaxed but elegant atmosphere. A great way to get family and friends together. The girls loved making their own pizza with the pizza chef by the wood oven, but also were kept busy while painting little masterpieces with other little artists in the making. Great weekend vibes we recommend! The Avenues, Atlantis The Palm.